Piramal Imaging SA and PositronPharma today announce that the companies have entered into a strategic partnership and licensing agreement to provide PositronPharma with rights to manufacture and distribute Neuraceq (florbetaben F18 injection) throughout Chile. Neuraceq is a radioactive diagnostic agent indicated for Positron Emission Tomography (PET) imaging of the brain to estimate beta-amyloid neuritic plaque density in adult patients with cognitive impairment who are being evaluated for Alzheimer’s disease (AD) and other causes of cognitive decline. BERLIN/BOSTON, March 26, 2018 – Piramal Imaging SA and PositronPharma today announce that the companies have entered into a strategic partnership and licensing agreement to provide PositronPharma with rights to manufacture and distribute Neuraceq (florbetaben F18 injection) throughout Chile. Neuraceq is a radioactive diagnostic agent indicated for Positron Emission Tomography (PET) imaging of the brain to estimate beta-amyloid neuritic plaque density in adult patients with cognitive impairment who are being evaluated for Alzheimer’s disease (AD) and other causes of cognitive decline. Alzheimer’s disease, a condition that slowly destroys memory and cognitive abilities, currently affects more than 188,000 people in Chile, according to the latest national survey on dependency in the elderly from 2014.1 Until today, an estimated 20-30% of patients with dementia have been misdiagnosed and often experienced extended diagnostic episodes before receiving a clinical diagnosis.2 Historically, a definitive diagnosis of Alzheimer’s disease could only be made after death, based on autopsy findings of beta-amyloid plaques and neurofibrillary tangles in the brain. Today, a comprehensive clinical evaluation in combination with in-vivo biomarkers, such as beta-amyloid PET imaging, can improve the diagnostic accuracy, allowing for improved patient management and access to Alzheimer’s drug trials. Neuraceq™ (florbetaben F18 injection) is a radioactive diagnostic agent indicated for Positron Emission Tomography (PET) imaging of the brain to estimate β-amyloid neuritic plaque density in adult patients with cognitive impairment who are being evaluated for Alzheimer’s Disease (AD) and other causes of cognitive decline. 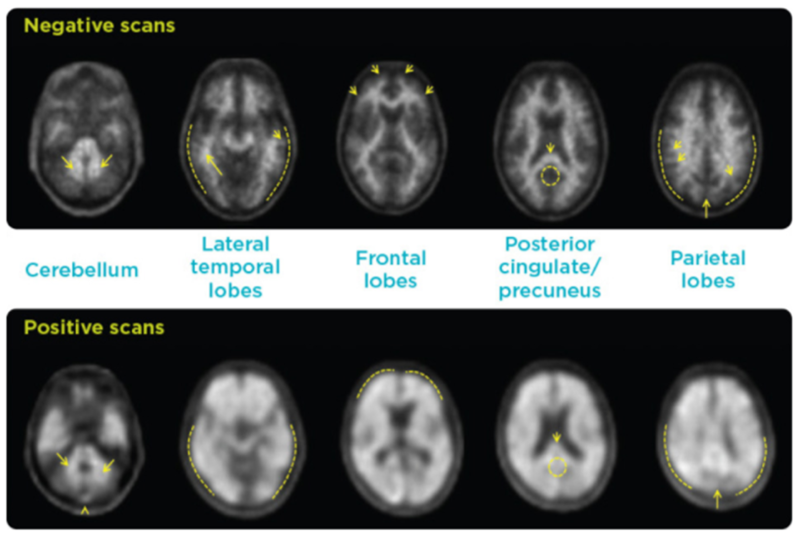 A negative Neuraceq scan indicates sparse to no amyloid neuritic plaques and is inconsistent with a neuropathological diagnosis of AD at the time of image acquisition; a negative scan result reduces the likelihood that a patient’s cognitive impairment is due to AD. A positive Neuraceq scan indicates moderate to frequent amyloid neuritic plaques; neuropathological examination has shown this amount of amyloid neuritic plaque is present in patients with AD, but may also be present in patients with other types of neurologic conditions as well as older people with normal cognition. Neuraceq™ is an adjunct to other diagnostic evaluations. A positive Neuraceq™ scan does not establish the diagnosis of AD or any other cognitive disorder. Neuraceq can be used to estimate the density of β-amyloid neuritic plaque deposition in the brain. Neuraceq is an adjunct to other diagnostic evaluations. Neuraceq images should be interpreted independent of a patient’s clinical information. Physicians should receive training prior to interpretation of Neuraceq images. Following training, image reading errors (especially false positives) may still occur. Additional interpretation errors may occur due to, but not limited to, motion artifacts or extensive brain atrophy. Administration of Neuraceq, similar to other radiopharmaceuticals, contributes to a patient´s overall long-term cumulative radiation exposure. Long-term cumulative radiation exposure is associated with an increased risk of cancer. It is important to ensure safe handling to protect patients and health care workers from unintentional radiation exposure. In clinical trials, the most frequently observed adverse drug reactions in 872 subjects with 1090 Neuraceq™ administrations were injection/application site erythema (1.7%), injection site irritation (1.1%), and injection site pain (3.4%). 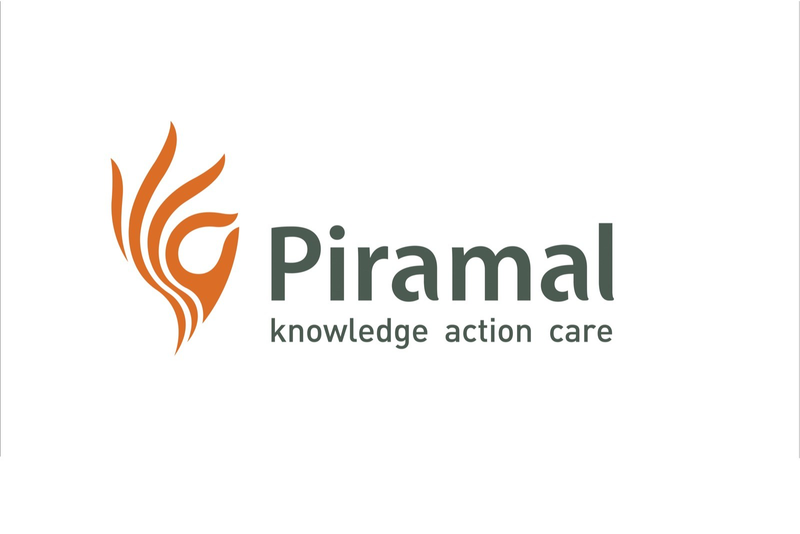 Piramal Imaging SA, a division of Piramal Enterprises, Ltd., was formed in 2012 with the acquisition of the molecular imaging research and development portfolio of Bayer Pharma AG. By developing novel PET tracers for molecular imaging, Piramal Imaging is focusing on a key field of modern medicine. Piramal Imaging strives to be a leader in the Molecular Imaging field by developing innovative products that improve early detection and characterization of chronic and life threatening diseases, leading to better therapeutic outcomes and improved quality of life. For more information please go to www.piramalimaging.com. PositronPharma SA was founded in 2010 and is the leading provider of PET radiopharmaceuticals in Chile. By introducing cutting-edge technology and new radiopharmaceuticals PositronPharma aims to support PET centers, physicians and their patients with best-in-class products allowing for early detection, characterization and treatment of life threatening diseases. As part of this commitment PositronPharma also supports different clinical trials and investigator sponsored studies in the field of oncology and neurodegenerative disorders. 2 Speechly CM, Bridges-Webb C, Passmore E. The pathway to dementia diagnosis. Med J Aust. 2008;189(9):487-9.